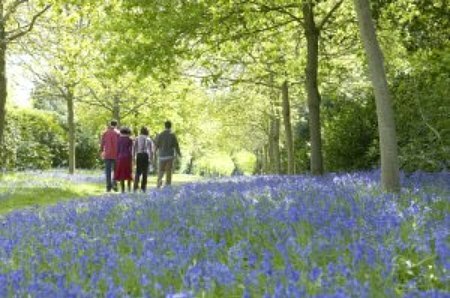 National charity Canine Partners is encouraging people to organise a bluebell walk during April or May and help raise vital funds for trained assistance dogs. Any interested walk organisers will be sent a free information pack with guidance, sponsorship forms and posters. The charity is also happy to publicise local walks to ensure the highest level of participation. Canine Partners, which provides assistance dogs to people with disabilities, has been running its highly successful Bluebell Walk Campaign for seven years. Last year, walks were held in Birmingham, Cambridgeshire, Derbyshire, Devon, Dorset, Essex, Hampshire, Kent, Lancashire, Norfolk, Northampton, Oxfordshire, Pembrokeshire, Powys, Somerset, Staffordshire, Suffolk, Surrey, Sussex, Wiltshire, Worcestershire, Yorkshire and Co Antrim. So far, the campaign has raised more than £85,000. 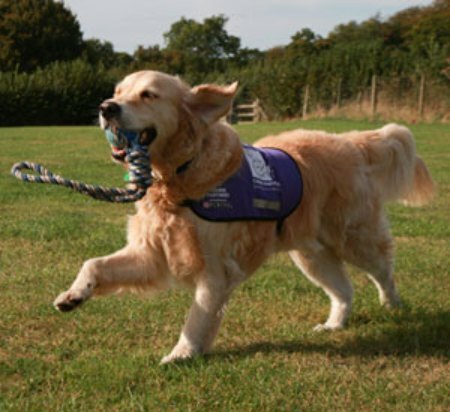 Last year, Canine Partners placed 40 dogs in the community, each costing in excess of £9,000 to train. These dogs are able to open and close doors, retrieve items, help their owners get undressed, press buttons and switches and raise the alarm in an emergency. 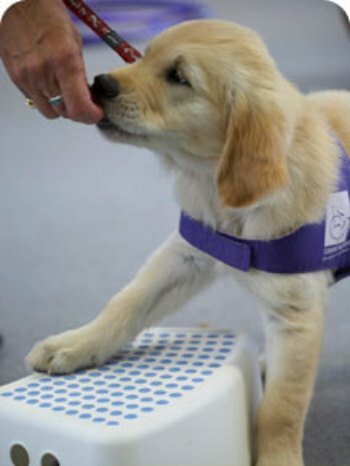 The charity also believes that its assistance dogs increase people’s independence, provide companionship and affection and lead to social interaction, and that the tasks of exercising, feeding, grooming and playing with dogs gives people a sense of purpose and leads to increased fitness levels. 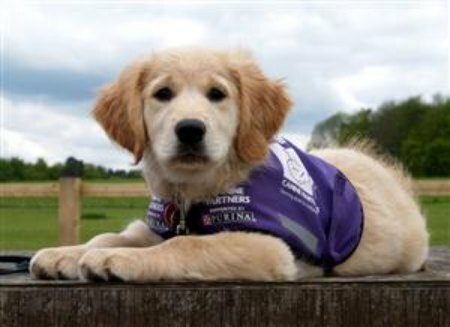 Canine Partners, which celebrates its 20th anniversary this year, hopes that the bluebell walks will increase support for the more than 100 applicants currently on the waiting list for a trained dog.